Want to experience a Mega evolution on Pokemon Emerald? You will surely love this game. Pokemon Mega Power is a Pokemon ROM hack based on Pokemon Emerald game. With Pokemon Mega Power, you will taste the wrath of Mega Evolution Pokemon. 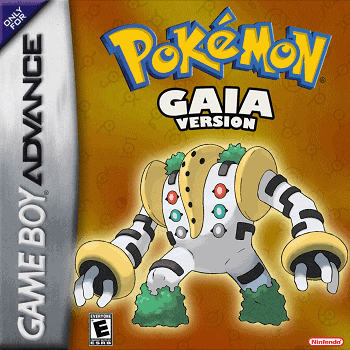 With all of the GBA games with Mega evolution this one is the best and most recommended to play. Everything has changed in the game, namely; the battle scene, features, music, game design and almost everything. 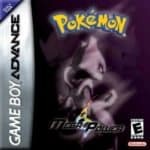 There’s more, prepare to meet the strongest and best legendary Pokemon, Mewtwo. You gotta love Pokemon Mega Power and that’s for sure. Download Pokemon Mega Power now and experience a different and innovative Emerald gaming. Nice game, top of my list so far. But I hope the author fix the Pokemon Cries. Snover cries like zigzagoon, Abomasnow cries like a Tailow, etc. Hope it gets fixed though. After defeating the first gym leader (Joel) how do I get to Klaus, I can’t use Cut without proper Gym Badge. Sorry pal but I’m not allowed to do it. 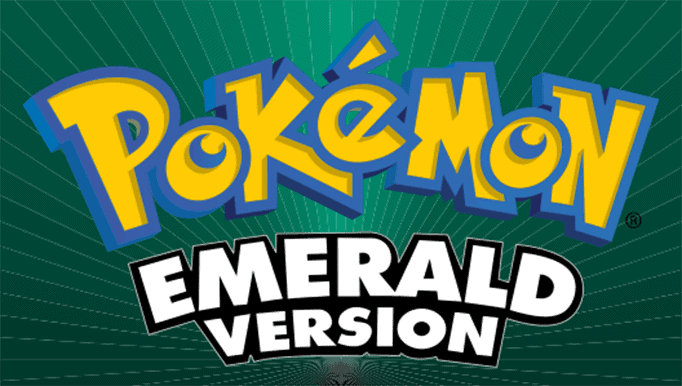 Which emerald version is compatible??? It says error when I patch it. Please help. If you’re having trouble patching the file, then maybe your emerald rom is not compatible with this game. In that case, I would suggest looking for a prepatched version of this game from other sources. 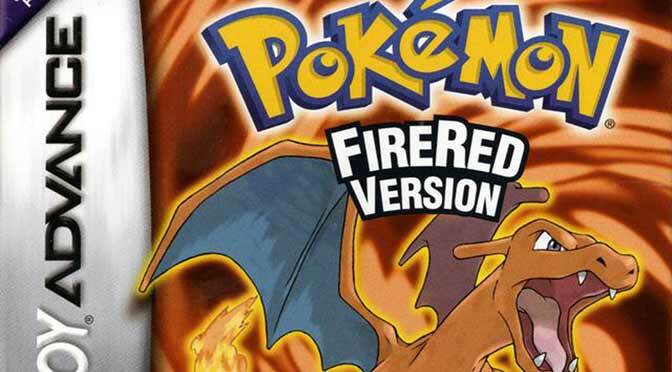 Yup, check the Mega Power Cheats for the list of available Mega Pokemon codes. Why does it no work in my my boy? Use FireRed (U) Squirrels version to make it work. Bro, this ROM hack will not work on FireRed Squirrels, this is an Emerald based ROM hack so you need Emerald ROM for this to work.